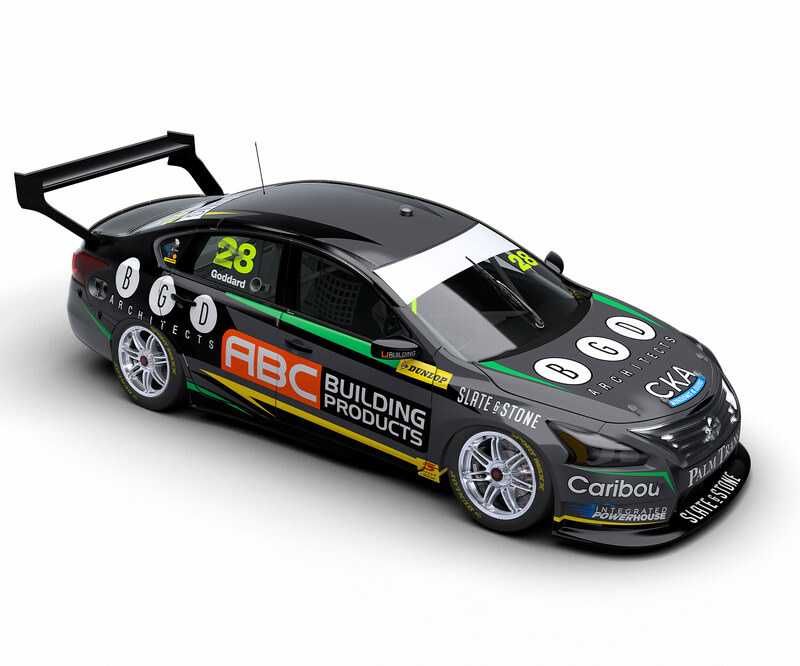 Zane Goddard switches to MW Motorsport to race a Nissan Altima in the 2019 Dunlop Super2 Series. With Brad Jones Racing, the Gold Coaster finished every race of his maiden campaign in 2018. He cracked a maiden top 10 qualifying position at Symmons Plains and scored his best race result in the finale at Newcastle with sixth place. Goddard entered Super2 with a strong history in karting preceding the move into car racing. The teenager finished ninth in the 2015 Australian Formula 4 Championship with Team BRM before heading off to England and competing in the F4 British Championship in '16. He claimed four wins, eight podiums and two poles way to eighth in the standings, then contested the 2017 Formula Renault 2.0 Eurocup with Arden Motorsports. A move back to Australia followed in 2018 with BJR in Super2.